Born in 1956 in Sapporo, Hokkaido. Graduated Toyo University to work at Kokusho Kankōkai, famous in Japan as the publisher of Lovecraft and many other works of horror and fantasy. 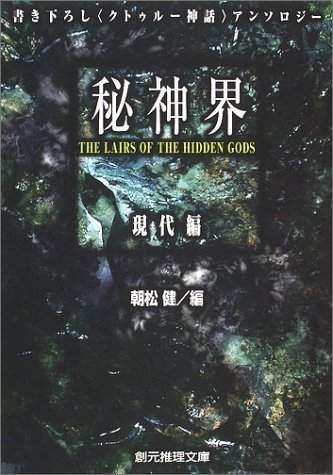 Debut work as an author was Makyō no Gen'ei (Echoes of Ancient Cults), in 1986. He continues to be active in a wide range of activities, including writing extensively in the weird historical and horror genres. 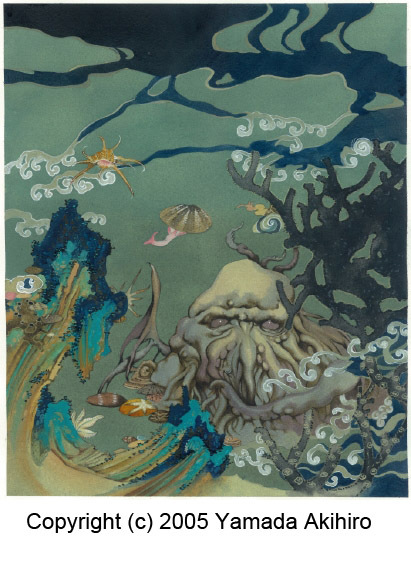 While remaining extremely interested in the Cthulhu Mythos, lately he has been concentrating on weird historicals set in the Muromachi period (1333-1573). 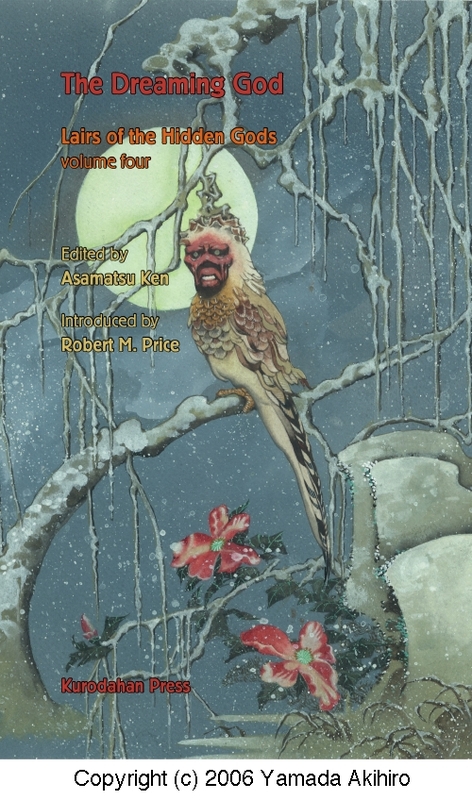 In 2005 his Higashiyamadono Oniwa (Higashiyamadono Villa Garden)was a finalist for the annual award of the Mystery Writers of Japan, Inc. in the short story genre. 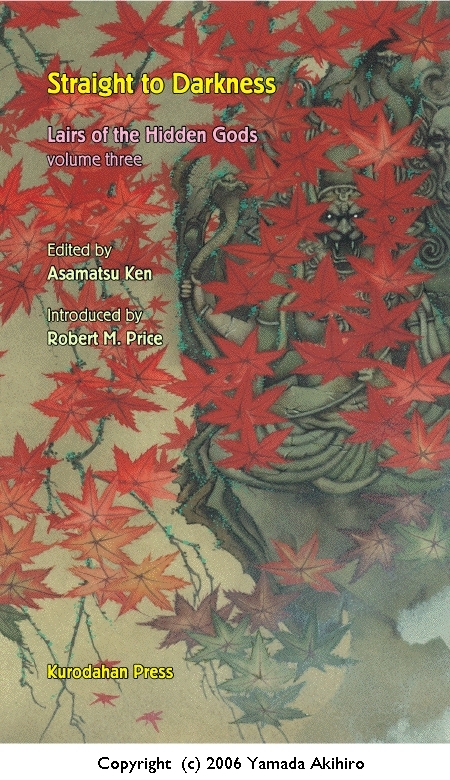 He has also made considerable contribution to Japanese fiction as an anthologist, proposing a number of collections successfully published in Japan. 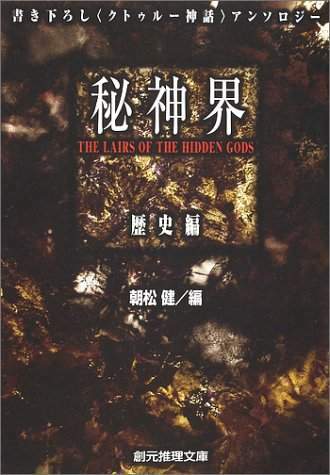 The Lairs of the Hidden Gods, which won high praise in the original Japan, is now available from Kurodahan Press. 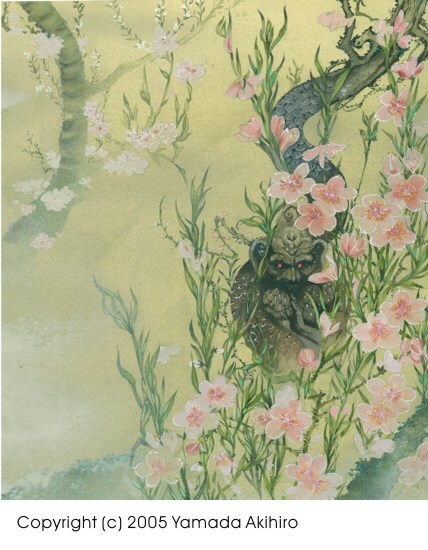 His novel Senpuden (Tales of the Whirlwind) was serialized on the web by publisher Gentosha as "Bushido," with art by Hiromoto Shin'ichi (see http://www.gentosha-comics.net/genzo-e/index.html).